Get the peace of mind through public liability insurance, employers liability insurance, non-negligent cover, equipment insurance and much more for kennels and catteries. Unlike many general business insurance policies, PJF provides the right cover you need for running a Kennel or Cattery business from home or premises. What is the level of Public Liability Required? Do you require Personal Accident Cover? If so for how many people? Do you require Professional Indemnity Cover? Do you require Equipment Cover? What Value would you like to cover (max €25,000)? Do you require Illness Cover? If so how many animals would you like covered? Do you require Glass Cover for Shop front window? Do you require Business Interruption Cover? Do you require Additional Loss of Money Cover up to €50,000? Do you require Deterioration of Chilled Stock Cover (€5,000 cover)? Do you require Commercial Buildings Cover for your Business Building? If so what is the rebuild value, the construction and post code? Do you require Commercial Contents Cover? If so what is the value you would like Cover? Details of any previous claims made on building or contents cover including dates, costs and what happened? Details of any other previous liability claims including dates, costs and what happened? 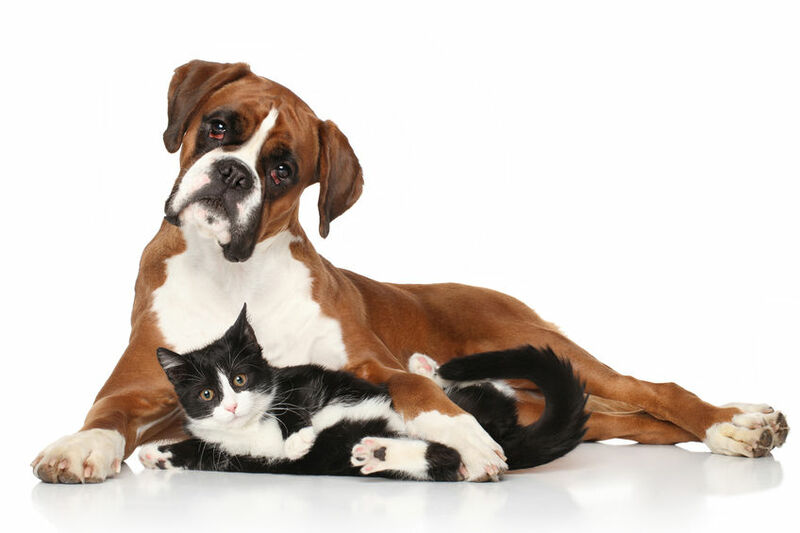 If you prefer, we’ll be happy to talk you through the process, so contact us today for a pet business insurance quote. CALL 021 477 2332 OR LET US CALL YOU.